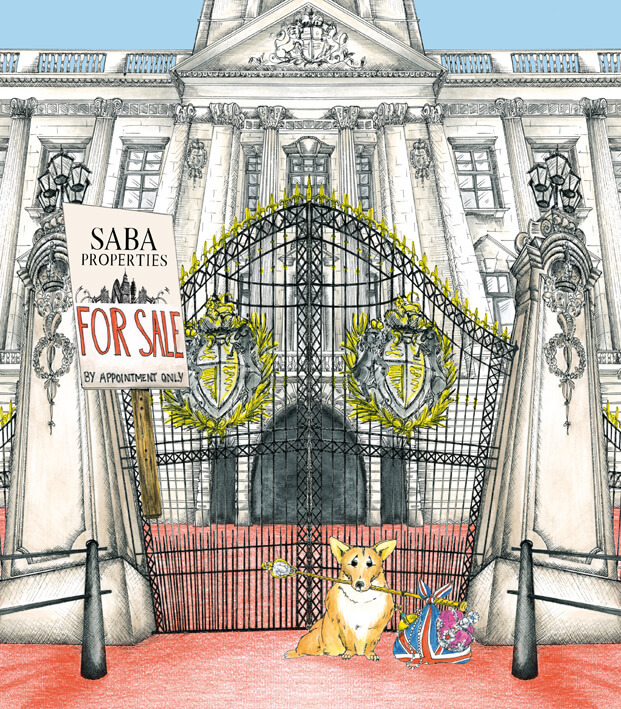 Whether it is a buy-to-let, a simple purchase with refurbishment and re-sale or a long term investment project, Saba Properties have access to a large variety of opportunities and portfolios. We can meet our clients exact criteria whatever they wish to achieve. Investors have become increasingly aware of the favourable returns from property in London with the boroughs of Kensington and Chelsea and Westminster increasing by an average of 25%. This has led to increased demand from institutional, private or overseas investors and funds managers, as well as private individuals. Our services include sourcing on-and-off market opportunities, including single units, land, building blocks and portfolios and the provision of valuation advice. Property investment offers security for investors being a tangible asset. It can protect against currency, commodities and stock market fluctuations. Saba Properties can provide all types of residential investment aspects including: investment valuations, buy-to-let, tenanted investments, renovations, affordable housing, etc.